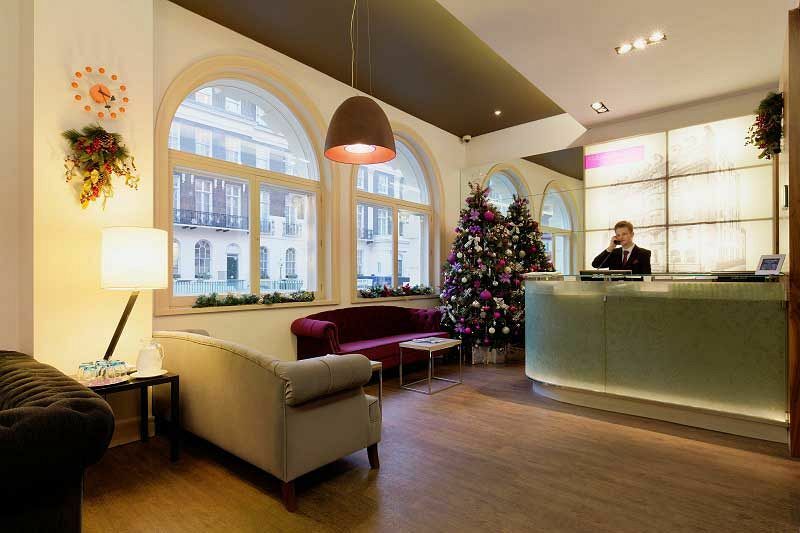 Come and join us this festive season in London and celebrate all the magic of Christmas at this excellent four-star venue in the popular Bloomsbury area of the city. 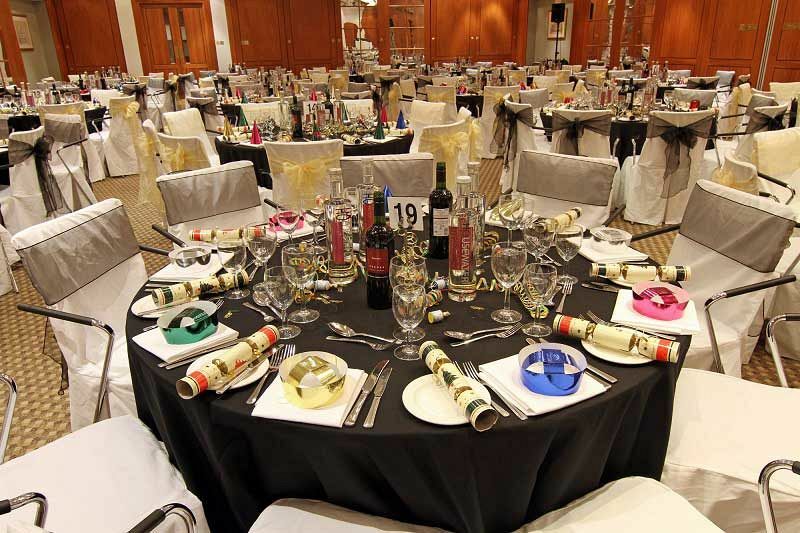 This year, the venue are offering groups the opportunity to experience their fantastic ‘Turkey and Tinsel’ exclusive package, which will provide you and your guests with everything you need for an unforgettable evening. Enjoy a delicious glass of bubbly on arrival, before tucking into a mouth-watering three-course meal that’s been prepared by the talented onsite team. The menu here is innovative and exciting – expect all your traditional favourites that have been turned into something ultra-special for this celebration. Still and sparkling water will be provided with dinner. Christmas novelties will also be included, so don’t forget to pull your cracker with your neighbour and revel in the party hats and cheesy jokes! The dining experience will be concluded with some delicious, traditional mince pies. 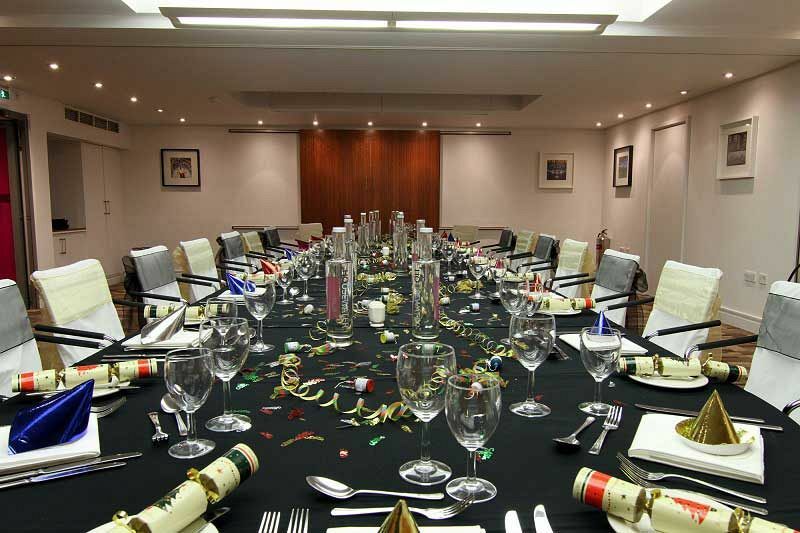 Accommodating up to 160 guests, this festive celebration is perfect for groups looking to experience a sophisticated and intimate Christmas dining experience after a long working year. 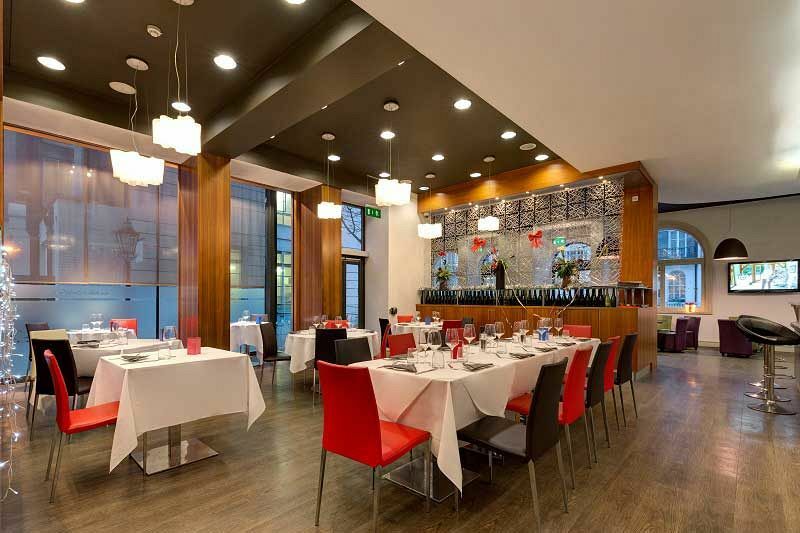 Groups of 10 or under will enjoy their festive feast in the venue’s stylish ‘Number Twelve’ restaurant. The venue is perfect for those looking to arrive to the party by train and is just a few minutes’ walk from Euston and Kings Cross/St Pancras station which offers excellent transport links across London and beyond. Book before 30th September 2018 for bookings of 20 guests or more and you will receive a complimentary afternoon tea for two in Number Twelve Restaurant. For bookings of 60 guests or more you will receive a complimentary dinner for two in Number Twelve Restaurant.